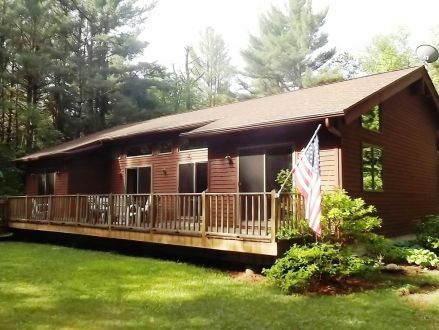 34 Fairway Drive Becket, Becket, MA 01223 - 1,694 sq. ft., 3 bedrooms, 2 bathrooms. 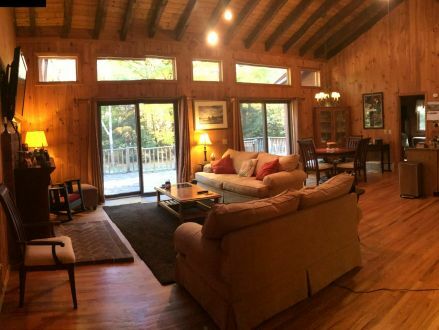 Contemporary ranch - one level with 2 bedrms and bath on one side and master suite on other. Cathedral ceilings, walls and flooring. Open floor plan, granite counters, sliding doors to large deck, screen porch, finished room in lower level, deeded access to Long Bow Lake in Sherwood Greens. 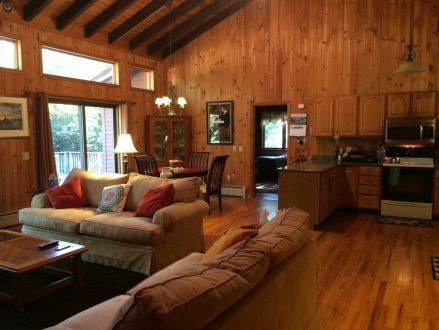 Granite counters, spacious with wood cabinetry and hardwood floors, access to screen porch. All appliances remain. 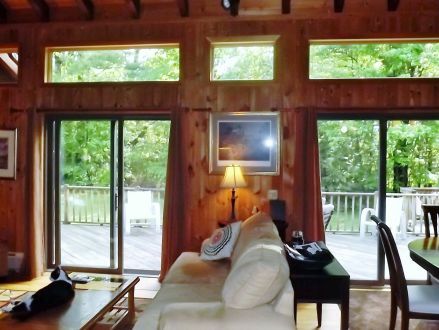 Screen porch is the perfect spot for coffee in the morning or a glass of wine at the end of your day. Foyer with tile floor and closet separates your front entrance into your living space. 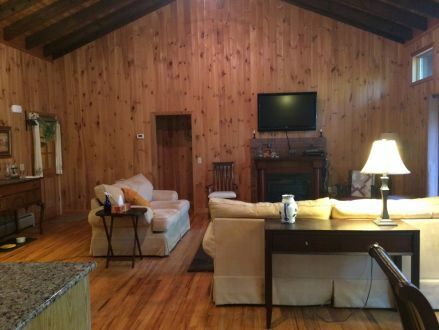 Living room has an open floor plan, Cathedral wooden ceilings with two sliders to deck, spacious. Full basement with amble storage area. Finished room within the basement with a pocket door and separate heat. New septic system recently installed. 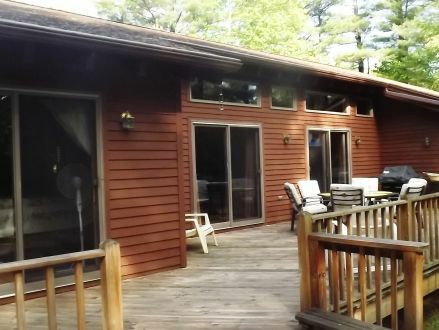 This is a Single Family Dwelling at 34 Fairway Drive Becket in Becket, MA. 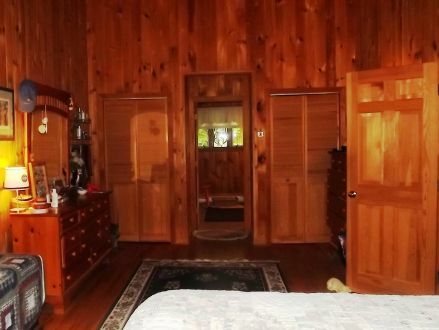 The home has 3 bedrooms, 2 full bathroom, and 0 half bathroom. It's approximately 1,694 square feet. Built in 1989, the house sits on a 0.56 acre(s) lot, and its real estate taxes are approximately $2,923 annually.